Piriform CCleaner Professional Plus - it is a selection of the newest versions of programs from Piriform Software, united in a common envelope, which will help you to make your computer faster, more secure and ensure its stable and confidential work. 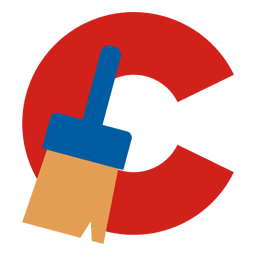 We get many requests from our users wanting to buy all our products in one bundle. 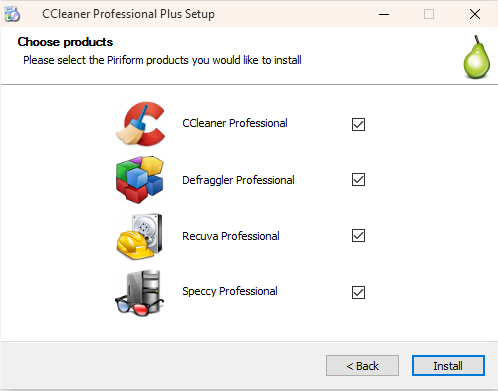 So we've listened and we're very happy to announce that we're launching CCleaner Professional Plus: a 4-in-1 product that includes all the Professional versions of CCleaner, Defraggler, Recuva and Speccy! With our patented technology products you can regain full control of your PC and keep it running like new: make it faster and more secure with fewer crashes, recover lost files, and keep track of what's inside your PC with detailed statistics on every piece of hardware.